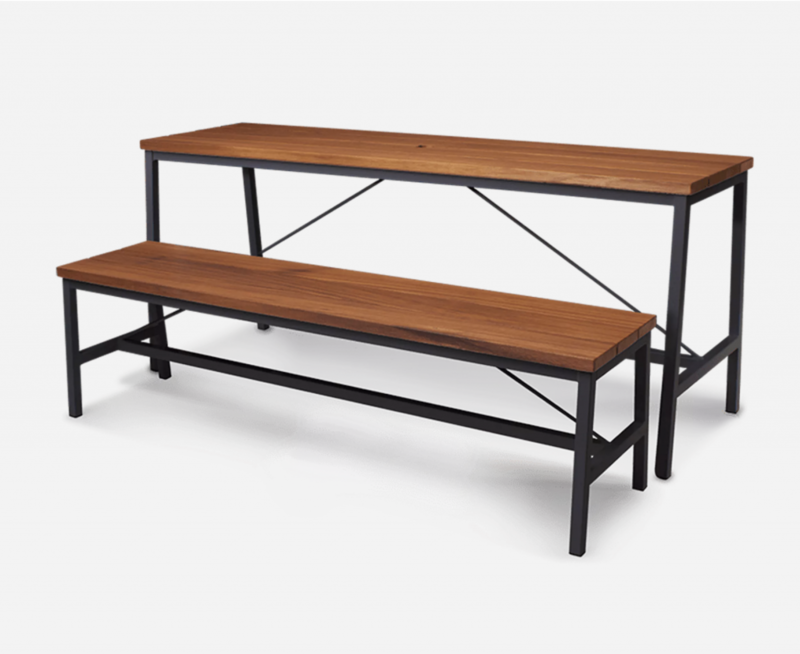 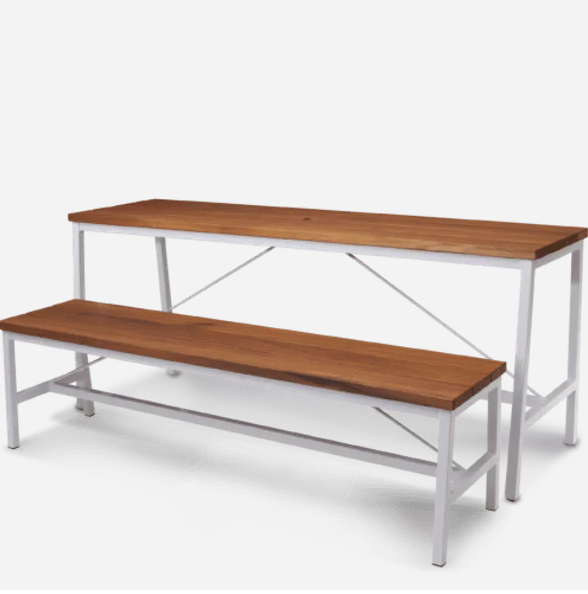 This Extant Bench Seat is designed to partner with its Extant Table parent, and built to last. 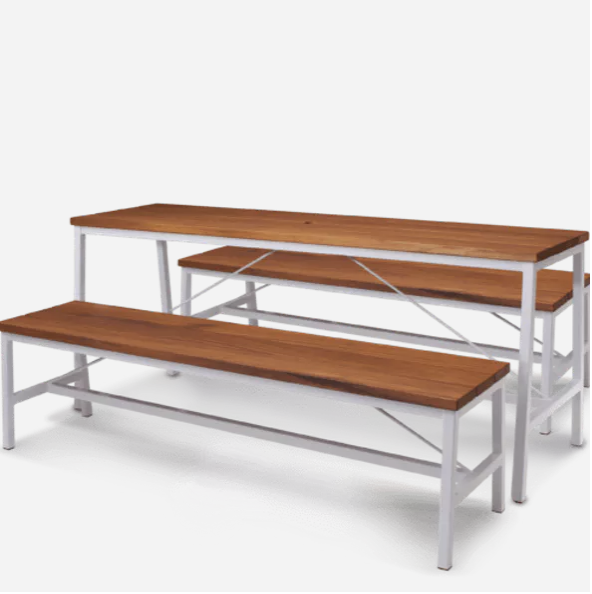 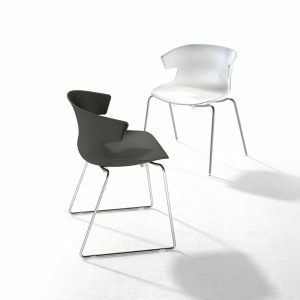 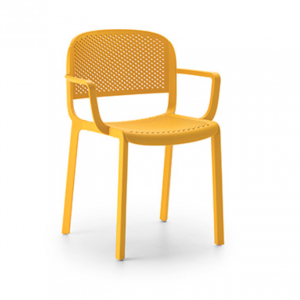 The Extant family also features leaners and stools for that complete outdoor furniture fitout. 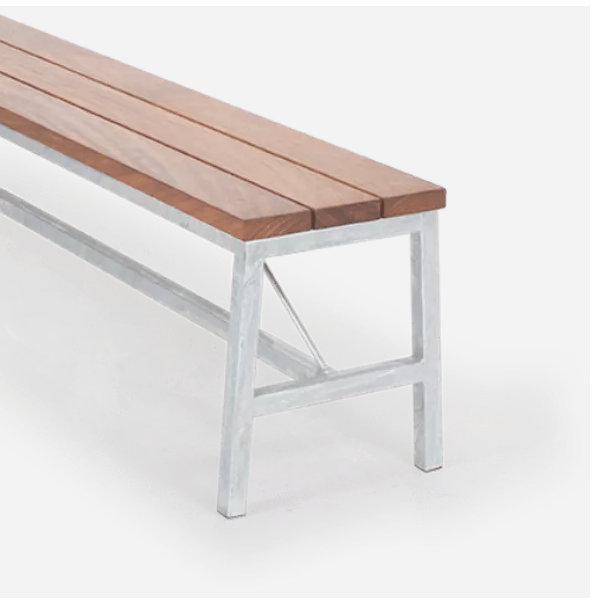 In keeping with its name, the Extant Bench Seat is constructed to survive the rugged demands faced by hospitality furniture, with a robust welded steel frame that has been galvanised, suitable for outdoors. 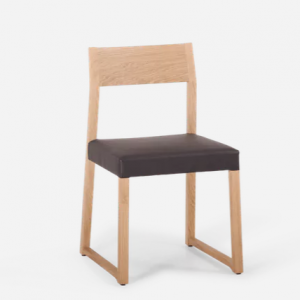 The slatted Iroko seat is constructed from FSC® certified timber and has a rich tone and grain to compliment the style and atmosphere of your bar or restaurant. 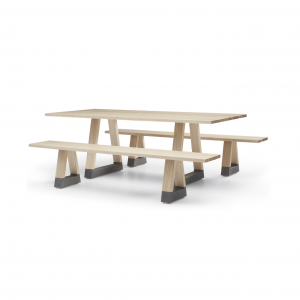 Designed for entertaining, the Extant range is the perfect answer to outdoor dining and bar areas.